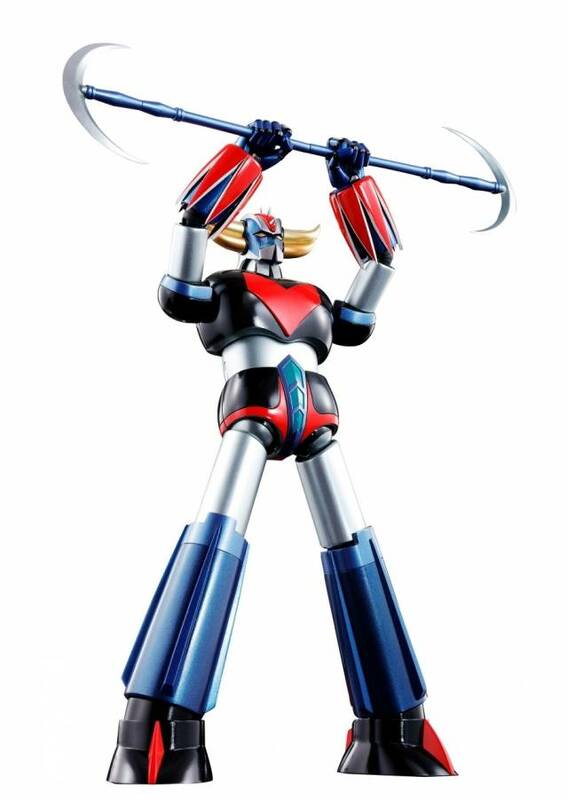 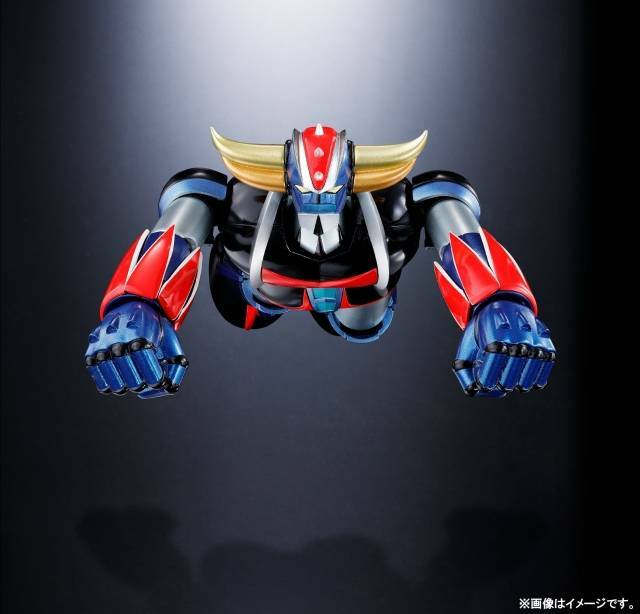 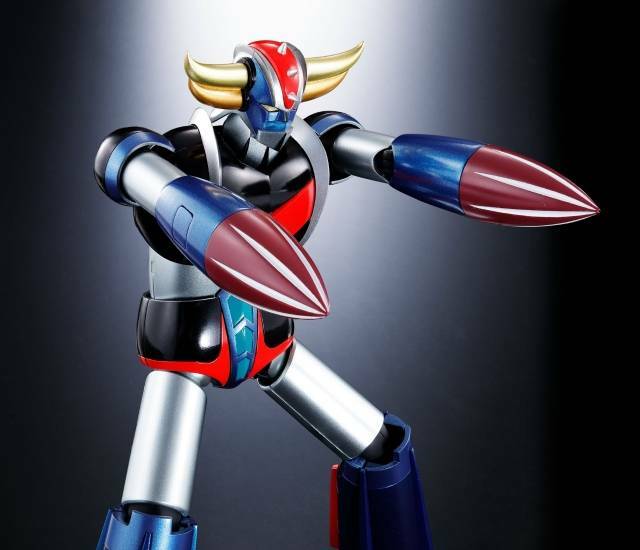 Bandai - Soul Of Chogokin - GX-76 - Grendizer D.C. 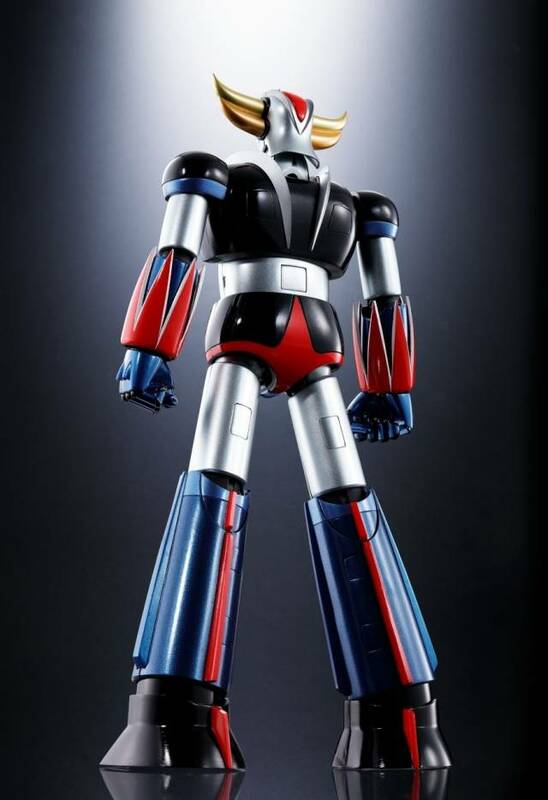 The legendary UFO Robo Grendizer joins the Soul of Chogokin DC series, perfectly scaled up to match the Mazinger Z and Great Mazinger figures (sold separately). 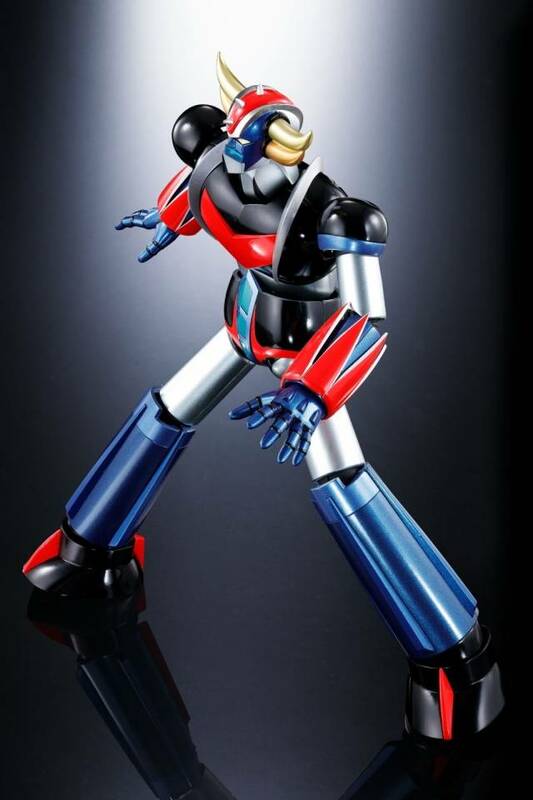 Features separate waist parts for enhanced posability and great looks. 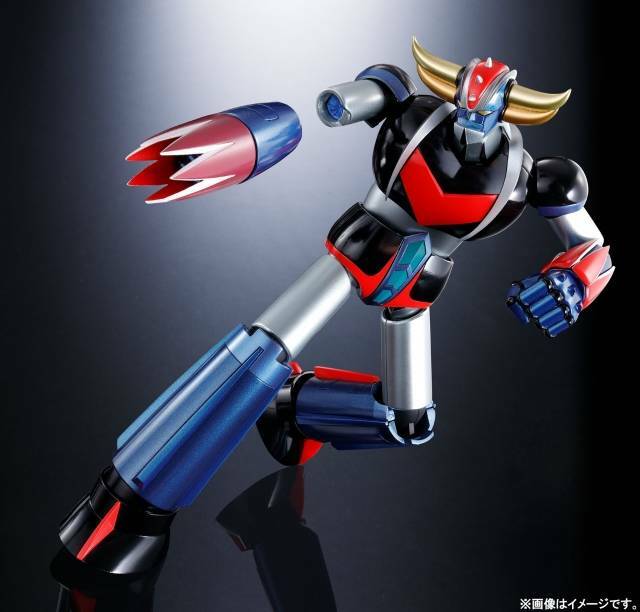 Also features all three types of Grendizer Punches! 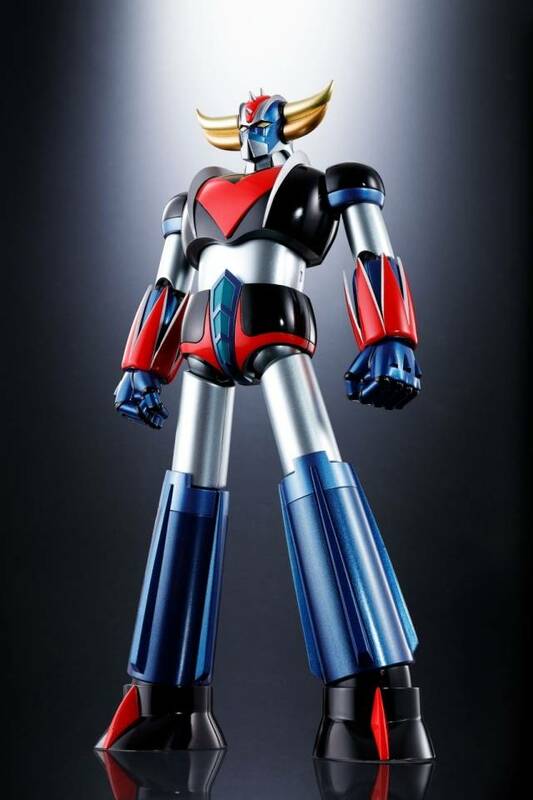 The figure's head tilts back realistically both for posability and so that Grendizer can dock with the upcoming Spacer (sold separately). 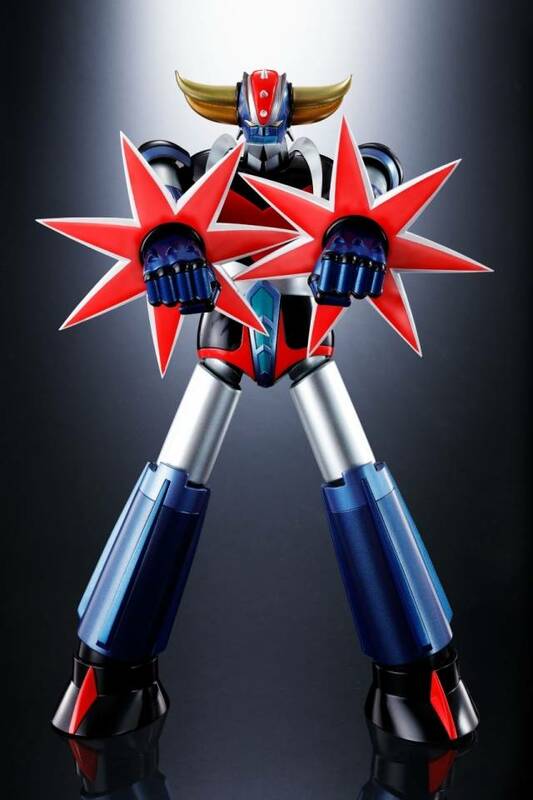 Includes three pairs of optional hands, L/R Screw Crasher Punch, Double Hariken blades, a stand and two support arms, and other optional parts.